From a comforting cup of tea, to a vibrant glass of Pimms, Britain is home to a variety of delicious drinks to enjoy on a hot summers day or to compliment a tasty meal. We have compiled a list of just 7 of the best traditional British drinks that you should try during your visit to the UK – cheers! 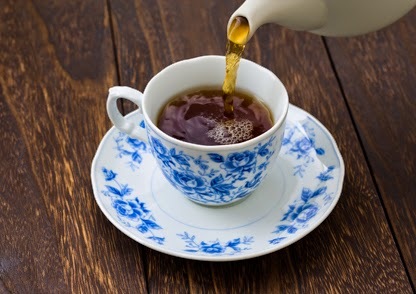 With over 165 million cups consumed every single day, the British are a nation of tea drinkers. The Brits have been crazy about tea since it was first imported in the 17th century, so you’ll find plenty of places to grab a hot cuppa (cup of tea) during your stay in the UK. If you’re looking for an authentic British tea experience, then drink yours with milk, as apparently 98% of people in the UK take their tea with milk. The British also love to occasionally “dunk a biccie” in their tea, which basically means to dip a biscuit into your cup of tea before you eat it. Though it might seem weird to think why someone would ever enjoy a soggy biscuit, it is actually really comforting to eat, and you will surely master the art of “Tea Dunking” in no time. 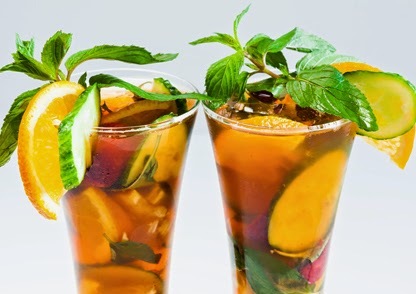 Pimms is the ultimate British summer alcoholic drink, and if you are visiting the UK during the warmer months then you definitely need to try a glass of it, (or two). This delicious gin-based alcoholic drink is best served in a jug with cold lemonade, strawberries, cucumber, orange and lemon slices, mint and plenty of ice. Pimms was invented by the 19th century oyster bar owner James Pimm, who decided to offer his customers a “fruit cup”, which consisted of a mix of spirits, wine, spices and fruit. This drink became so popular that Mr Pimm began selling it around London, until he sold the entire business in 1865. A hot summer’s day in London or on the beach in Eastbourne will not be complete without a cool glass of Pimms in your hand! Beer was the first alcoholic drink to be produced in Britain, and in the middle ages it was actually drank as much as water, as they used to drink a whopping 60 gallons of it a year. 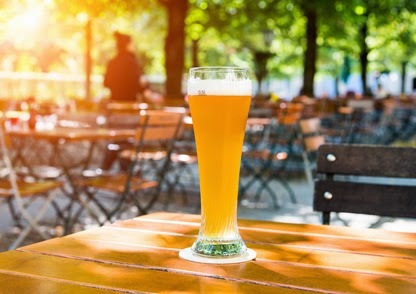 There are several different British styles of beer including ale, lager, bitter and stout, and you will be able to find the truly British beers in traditional pubs across the UK. Despite being produced all over the world, Britain has a long history of making cider. In the 18th century it was actually common for farm workers to receive part of their pay package in cider. This British drink is made up of squashed apples, which is then fermented ready to drink. 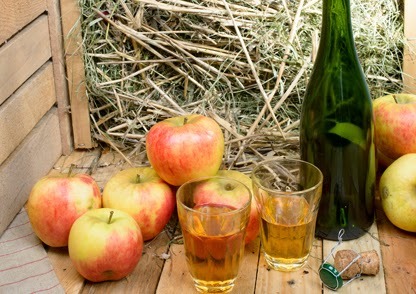 Though you can find good quality cider all over the UK, the best places to find the really good stuff is in Somerset and the West Country, Wales and Gloucestershire. A bit to the dismay of real cider traditionalists, you can now grab a glass of cool cider that tastes like strawberries, summer fruits or even the exotic passion fruit. 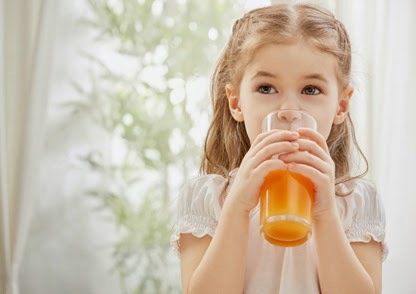 Not the sport OR the vegetable, squash is a typical non-alcoholic British drink that usually tastes like fruit and is made from fruit juice, water and sweeteners. Squash (also referred to as cordial) is a truly refreshing and thirst-quenching drink, as it is mixed with cool water before drinking. This drink might seem a bit boring when you compare it to the other more vibrant choices, however it’s great to drink on a hot summers afternoon. In Britain the most popular squash brand is Robinsons, who originally began making squash for the tennis players in Wimbledon in 1935. The alcoholic drink of Gin and Tonic didn’t actually originate from Britain, but it is one of the nation’s most popular drinks. This simple yet delicious drink is made from just four ingredients: gin, tonic, ice and garnish. This timeless drink first arrived in Britain in the 17th century, and steadily grew in popularity until it was dubbed “the gentlemen’s drink” in the 19th century. 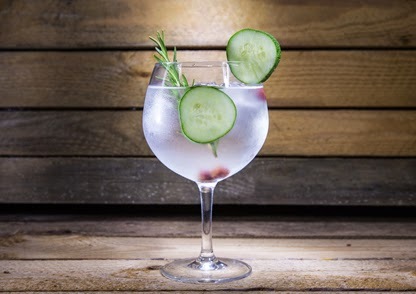 Today, the Gin and Tonic is a tasty and sophisticated drink enjoyed by all, so be sure to grab a glass during your stay in the UK. Despite its name, ginger beer, is actually a low alcohol content fermented drink that all can enjoy, including children. 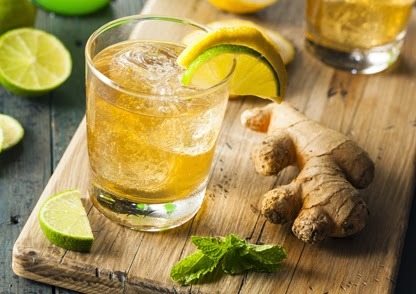 Britons have been drinking ginger beer since the mid-17th century, particularly because it was believed to help guard people against infections. A traditional ginger beer tastes like, you guessed it, ginger, and also has flavours of sugar and lemon. Enjoyed this article? Why not find out about traditional British food in our previous blog post!